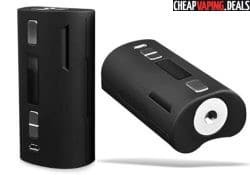 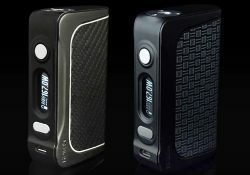 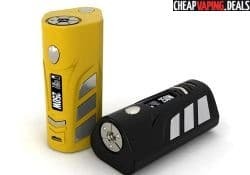 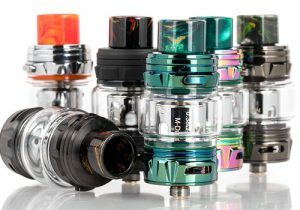 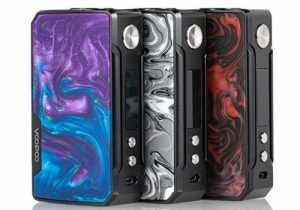 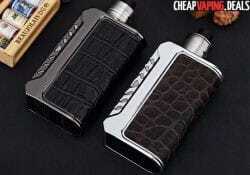 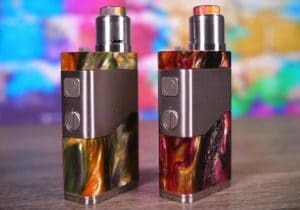 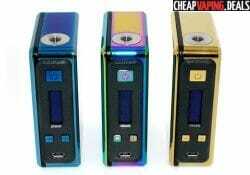 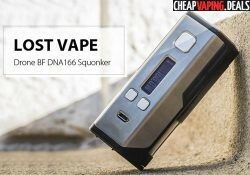 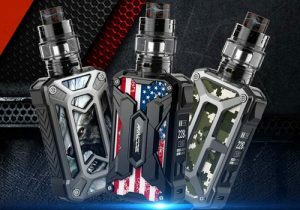 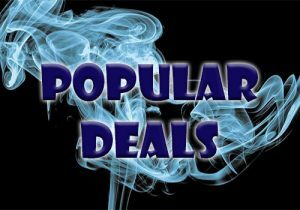 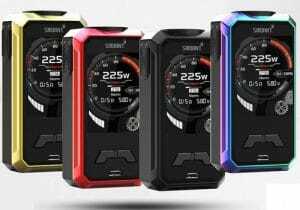 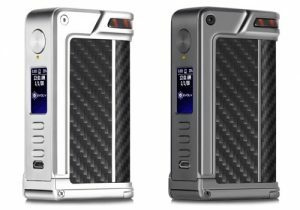 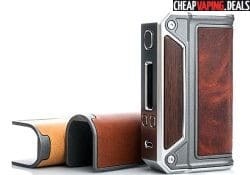 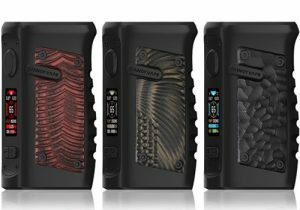 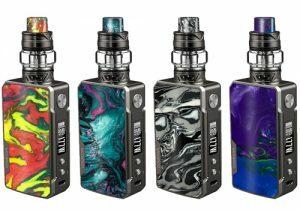 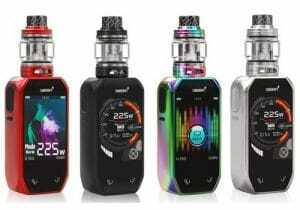 The Lost Vape Therion DNA 166 is the larger version of the Therion 133. 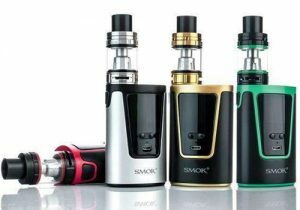 Compared to its predecessor, the 166W version features more power, but the same form factor and design. 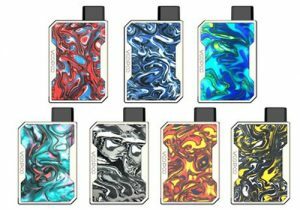 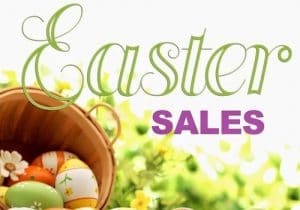 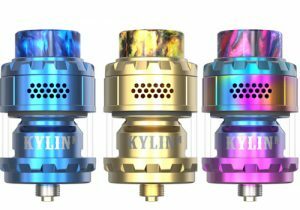 You can get the mod in any of these colors: auburn, black, brown, coffee, dark auburn, dark brown, leather black, red brown or yellow. 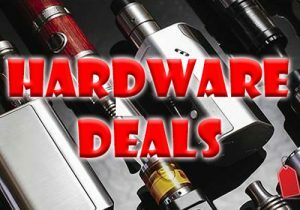 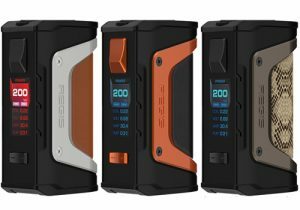 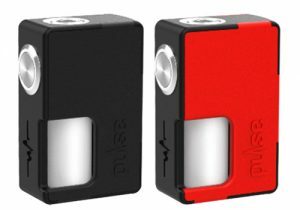 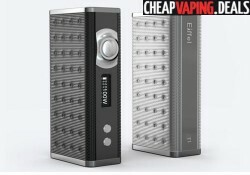 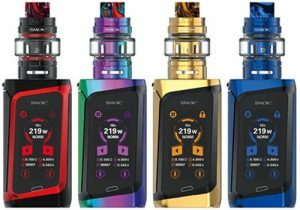 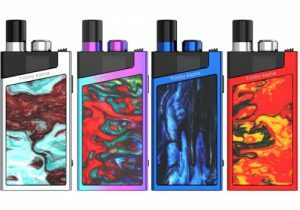 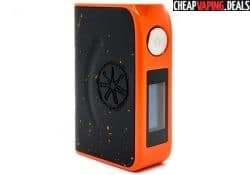 The Esige Eiffel T1 165W Temperature Control is a forward looking box mod. 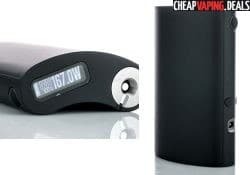 It is the only vape mod that allows charging via a wireless dock.